Save Snow Leopards by Drinking Vodka. It's a Win-Win. 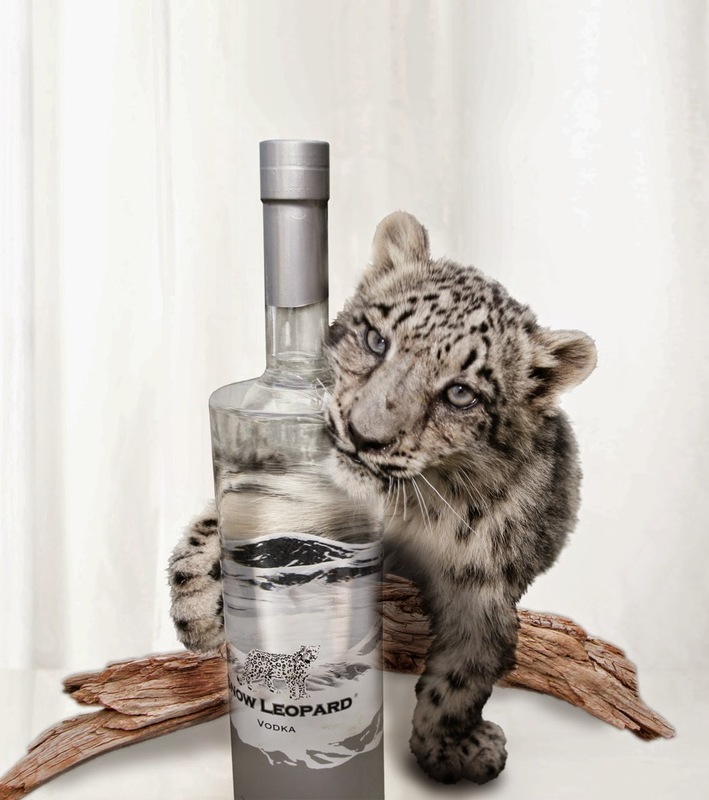 When newly launched Snow Leopard Vodka approached me about their product my first thought was, "Meh. Vodka is vodka." When I looked at their website, what I found was a company who's mission statement I can support. With less than 3,500 snow leopards estimated to be remaining in the wild Snow Leopard Vodka is doing what it can to help save this critically endangered species from extinction and to help improve the livelihoods of the poor herder families who share their home range. 15% of all their profits, and monies raised by fundraising activities, are given directly to snow leopard conservation projects through the Snow Leopard Trust. Add all ingredients to shaker, dry shake. Add ice, shake again. Strain into coupe, garnish with red apple fan and angostura. *Apple-honey syrup: 1 part raw honey mixed into 1 part organic apple cider. Muddle strawberries. Combine ingredients. Dry shake to emulsify the egg white. Shake vigorously with ice. Double strain into stemmed glass. * Rosemary simple syrup: 1cup sugar, 1cup water & 4 sprigs rosemary. Mix sugar in water in a small pot, heat on medium-high heat until sugar dissolves, then remove from heat and add the rosemary sprigs. Let sit and steep the rosemary for 5-10 minutes then pull out rosemary sprigs. 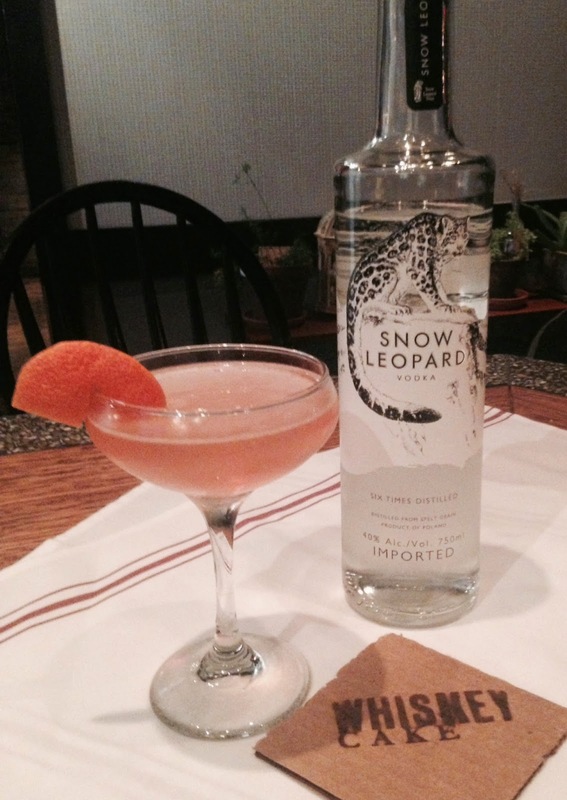 Snow Leopard can be also be purchased in Dallas at Pogo’s Wine & Spirits, Fossil Creek Liquor and Monticello Liquor. Enjoy! !